Communication technology has developed rapidly over the last decade, with most schools now emailing or texting parents about key aspects of schooling. Some schools continue to use paper-based solutions when communicating with parents, but there is an increasing number of schools making use of innovative mobile applications that go beyond emailing and texting. 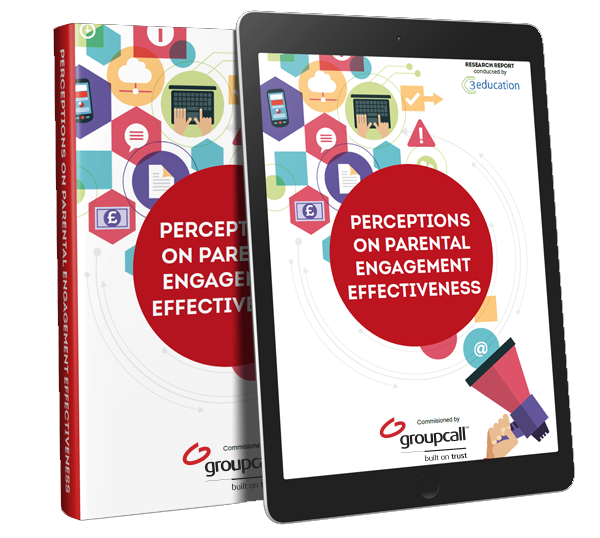 While school leaders are increasingly well-versed in how technology enhances parental communications, little research has been conducted into their effectiveness from the perspective of parents. We have commissioned a team of researchers to record what parents think of the way schools communicate with them on a range of issues; from pupil behaviour to academic performance. In addition to views from parents, we also asked senior school staff and ICT leaders, who are likely to be involved in selecting and supporting any technical solution. To receive your free electronic copy, please fill in the form. 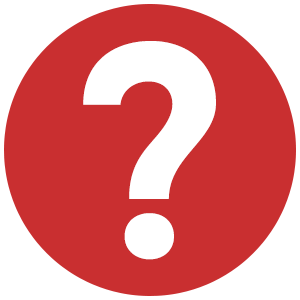 Question: Do parents still want to receive information on paper? 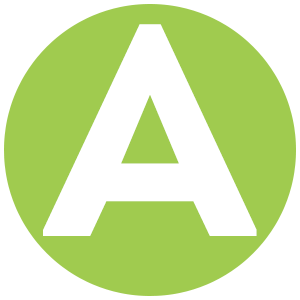 There are numerous ways schools can communicate with parents. Teachers and admin staff tend to use a range of methods, but which technology do parents prefer and do schools know about them? When you ask primary school senior leaders how parents prefer to receive information about their child, there is a bias towards the use of email or text messaging, with attachments or prompts to online materials. However, nearly a third indicate that they believe parents prefer information being delivered by printed sheets of paper, sent home with their child. What is interesting here is that only a fifth of parents identify the same preference for printed sheets, suggesting a misconception from SLT. 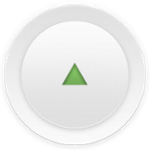 Parents are much more likely to identify a preference for receiving information via an app on their mobile device, prompted by push notifications and alerts. Given that some senior leaders are unsure of parents’ preferences, it is possible that with these new insights, senior leaders may be open to the interest shown for mobile apps. Secondary school leaders are significantly less likely to believe that parents have a preference for printed sheets of paper sent home with children. 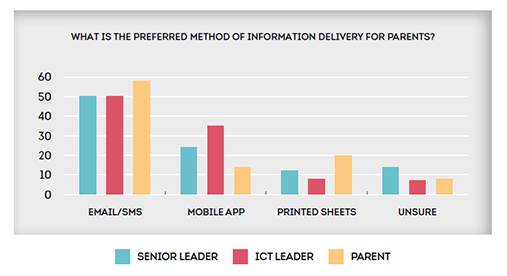 While half of senior and ICT leaders identify a preference for email and text-message solutions, there is a belief by a quarter of senior leaders and a third of ICT leaders that parents prefer receiving information about their child on a smartphone app. 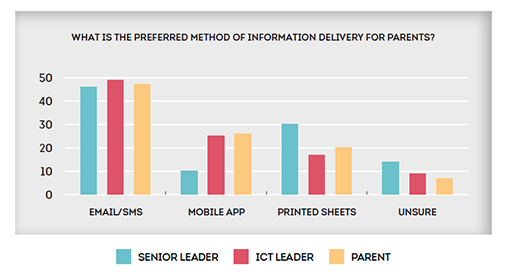 What is interesting here, is that some parents do not follow this trend, being more likely to prefer email and SMS, while a fifth of all parents still show a preference for printed sheets. This shows that there is no clear consensus in preferences. Answer: No, parents prefer email and texts, with some indicating preference for a mobile app.